Pocket Money Games - Bring it On! We want to be involved in Bring It On because we want to inspire the next generation of Engineers. As we are based in the North East, we want to interact and show them there are jobs in the Games industry, such as being a Games Designer or Programmer. 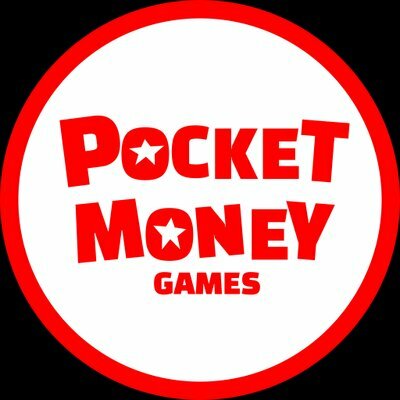 Pocket Money Games is a fiercely independent game development studio established in 2016 in Gateshead, UK. We are dedicated to creating fun and exciting titles at a price point that won't break the bank. We are committed to investing in our team,developing new tools, technologies and ways of working to boost our productivity and keep our team smiling. We plan on showing some of our work, getting the pupil’s involved and explaining how it works.